Commercial applications are our speciality. We develop innovative commercial solutions including Virtual Power Plants (VPP) & embedded networks from 30kW to MW scale with rapid paybacks of less than 4 years. From small to large energy users we can develop & help finance a commercial solution from concept to execution. 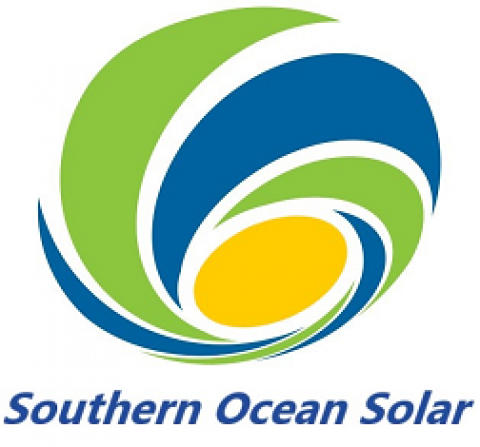 Call 0413 330 308 or email info@southernoceansolar.com.au to chat about commercial solar.